The information on this website shall help you to get an overview on legal aspects, contents, organization and structure of the placement semester. If you need any more detailed information please contact the responsible Administrative Assistant. 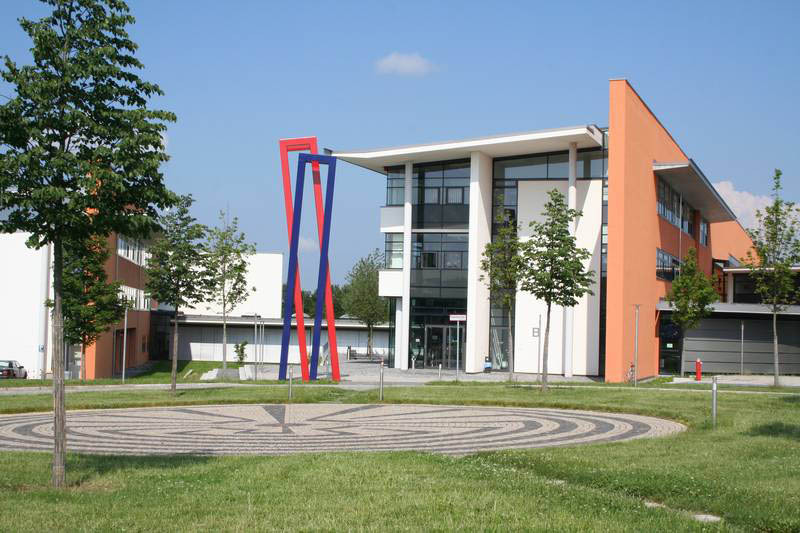 Instruction at universities of applied sciences is strongly practice-oriented. The course work provides the theoretical background and prepares students for the real-world requirements of professional life. Internships and practical semesters form an integral part of the degree programs. Legal aspects: The legal framework for practical semesters is set in „Bestimmungen zum Vollzug der praktischen Studiensemester an den staatlichen Fachhochschulen in Bayern vom 20. August 2007 (KWMBl I Nr. 18/2007)” and in the study and exam registration of your degree program. Contact and information: Please address all your questions regarding the organization and acknowledgement of your practical semester to the Administrative Assistant of your degree program. The Program head might also guide you in finding a relevant internship. Our service for you is the portal stellenHOF. 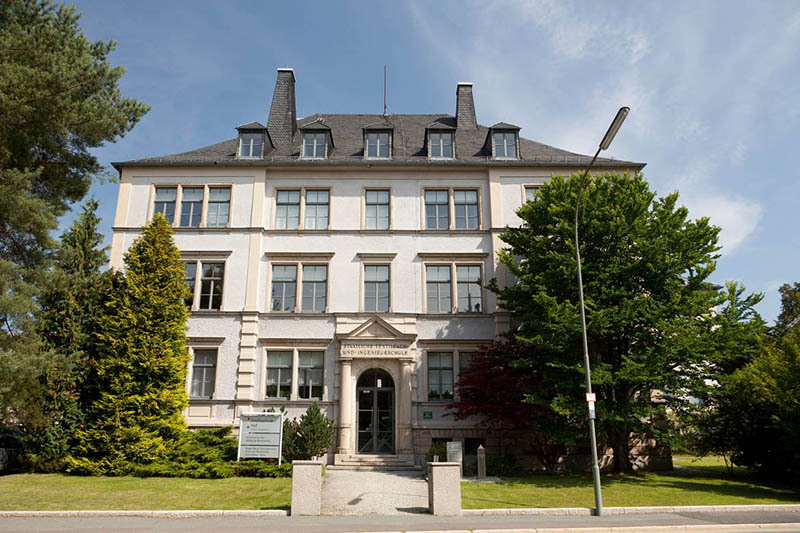 StellenHOF is a protected area which can be accessed only by students of Hof University it contains current job offers for internships and final thesis projects. Internship semester: Please check you study and exam regulations to learn which is the right semester to attend the practical semester. Companies: The student has the right to choose an appropriate company for the internship. Students have to apply for the internship themselves. Hof University does not offer placement for internships. Internship abroad: Students may spend the practical semester abroad, however, non-European citizens should clarify their visa status and residence permit, when leaving Germany for more than three months. Academic prerequisites: Please check your study and exam regulation to find out the minimum number of credits that you will need to enter your practical semester. Internship contract: The internship contract has to be entered in writing. Students are obliged to present a signed copy in the Examinations Office/Student Affairs Office. You can hand in the contract that is provided to you by the company itself. If the company does not use it´s own legal contract you may also use the sample contract provided in the Downloads section of Hof Universities Website. The copy of the internship contract has to be handed in before the start date of the internship. Duration of Internship: The practical semester shall last minimum 20 weeks (§ 2 Abs. 2 Satz 3 RaPo). Some degree programs have established specific regulations which can be found in the respective study and exam regulation. In case of sickness you need to inform the employer. If you cannot attend your work for more then five days in a row due to illness, the lacking needs have to be added to your practical semester. The average weekly working hours of the intern shall be in accordance with the average weekly working hours of the regular employees. It is not allowed to spend the practical semester in your self-employed business. Student may spend the practical semester in a family-owned business, however, the company needs to be approved for providing vocational training. The student needs to be enrolled as a student throughout the whole duration of the practical semester. Insurance: As a rule, any student undertaking their period of practical training within Germany is insured against accident by the accident insurance scheme of the company/organization providing the practical training. It is highly recommended to take out liability insurance. For more go in touch with the Career Service. If you have any questions, please do not hesitate to contact the respective contact person.